Vaccines are an emotional topic for many Michigan parents. 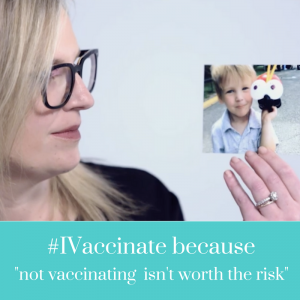 This video highlights voices from real parents who support vaccination – and why. As parents, we weigh the benefits and risks of any decision we make for our kids, including choosing to vaccinate. The good news is that vaccinating your child is one of the safest and most effective things you can do to protect them – you should feel proud of your decision! 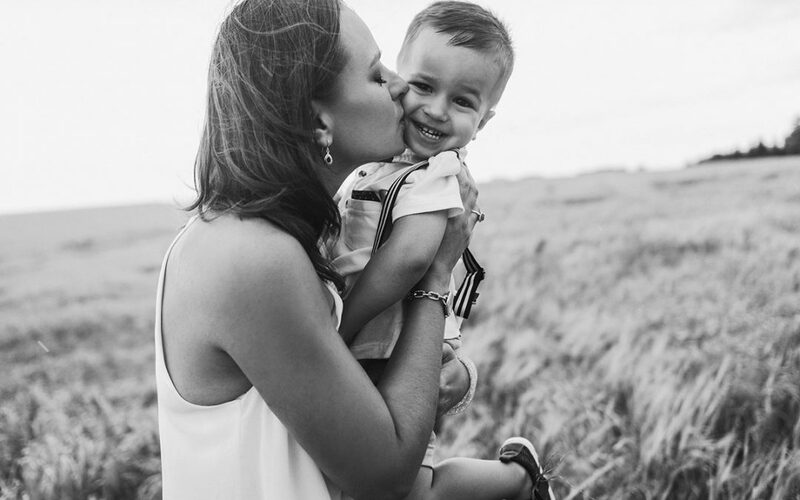 August marks National Immunization Awareness Month (NIAM) and I Vaccinate wants to celebrate the Michigan parents who choose to vaccinate and empower more parents to get the facts they need to protect their children. Update your Facebook profile picture! Show your pride by using the I Vaccinate filter on your profile photo to let your friends and family know why you choose to vaccinate your child. You can find the Facebook profile picture frame by visiting our Facebook page and looking for the post below, pinned to the top of the news feed. 2. 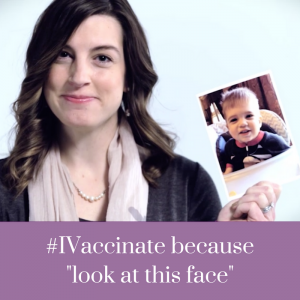 Use the #IVaccinate hashtag to share a photo and tell your story on social media! Fill in the blank! 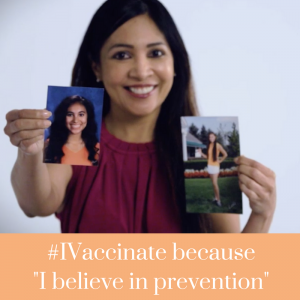 Include the hashtags #IVaccinate and #NIAM18 when you share why you choose to vaccinate to join the national conversation about protecting your child from vaccine-preventable diseases. Include a fun photo of your child or something else that symbolizes why you vaccinate. Post your story on social media like Facebook, Twitter and Instagram – and encourage your friends, family and neighbors to do the same!